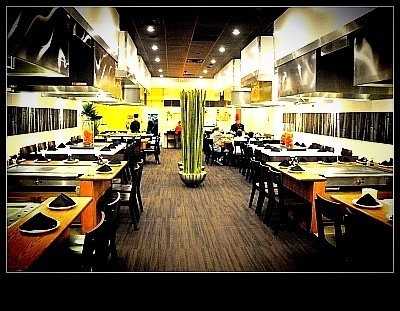 Fujiya House was established in 2009 and is a highly rated, locally owned Japanese steakhouse that is favored by many. 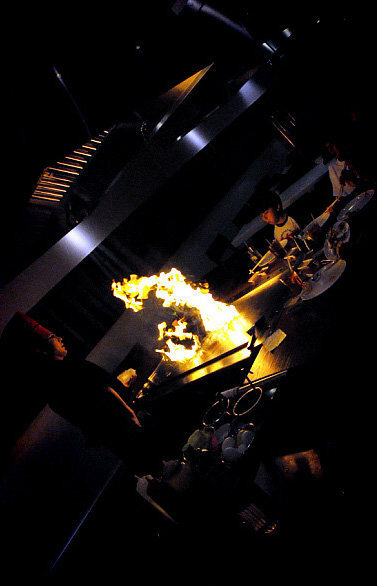 Accompanied by lively, entertaining chefs and personable, attentive servers that provide a delightful dining experience. Tired of the same old thing? 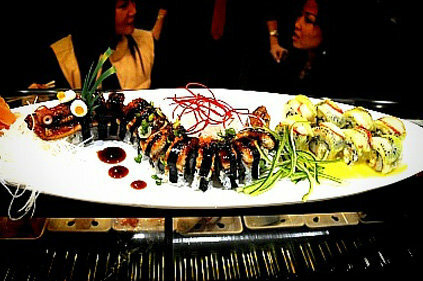 Maybe you need a little zing in your food. Thats us we zing! We love that sepecial look that a diner gets when they bite into our daily creations. 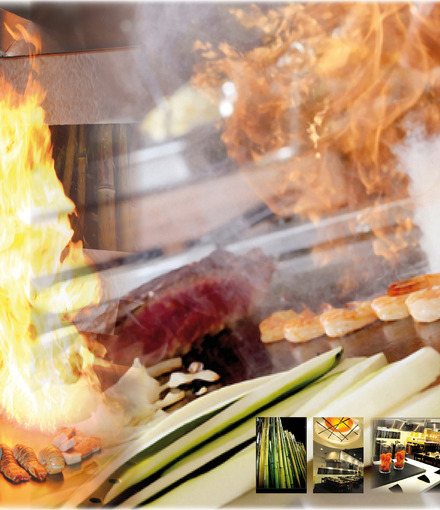 Its so rewarding that we keep trying to out do ourselves with daily specials that speak to what we have mastered about making food TASTE GREAT! 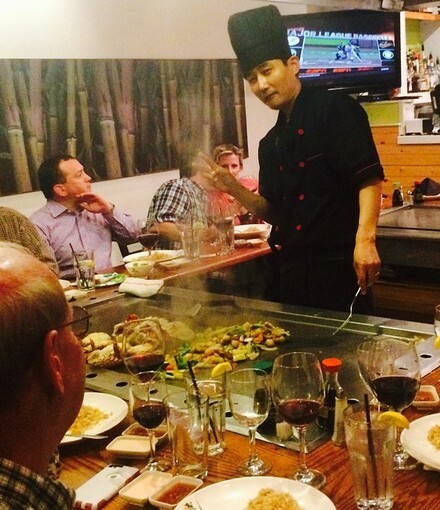 Watch while our highly skilled Hibachi Chefs entertain and grill your savory meal table side. 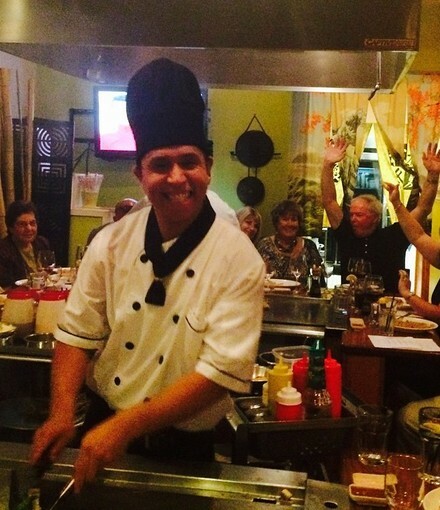 Here at Fujiyahouse, every meal is an experience! Thanks for stopping by to see our website. Take a look around. 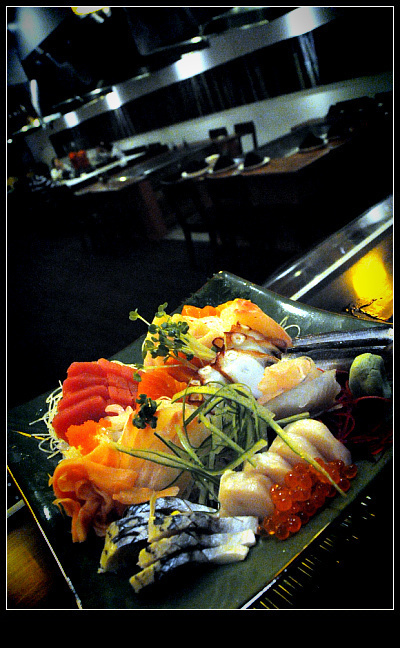 Check out our menu page to see an up to date list of what were offering. Look at our events page to see if you would enjoy attending any of the events that we have every Friday and Saturday Evening. If you think that you will have trouble finding us check out our Location page for a map and directions on how to find us.